A payment gateway is your doorway to making sales online. A Payment gateway will allow you to charge your customers credit/debit card with the purchase he/she makes online. Payment Gateway authorizes you to take card payments directly from your website. The payment gateway acts as a mediator between the transactions that take place on your website and the payment processor. This is needed because it is prohibited, due to security reasons, to transmit transaction information directly from your website to a payment processor. Most online merchant accounts come with a payment gateway included, like PayPal. In all cases, to acquire a merchant account, one must have some sort of arrangement with a payment processor to charge a customers credit/debit card.There are a variety of payment gateways and payment processors out there. They vary in the monthly fees they charge, transaction costs they incur and in various other aspects. 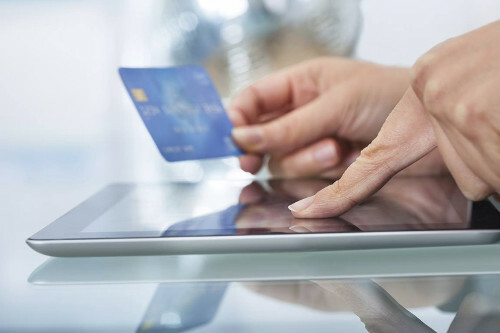 It is vital to choose the right company for your merchant account if you plan to run an online business.